Sæmundur Sigfússon (or Sæmundur fróði) (Sæmundur the Learned) (1056–1133) was an Icelandic priest and scholar. Sæmundur wrote a work, probably in Latin, on the history of Norwegian kings. The work is now lost but was used as a source by later authors, including Snorri Sturluson. The poem Nóregs konungatal summarizes Sæmundur’s work. 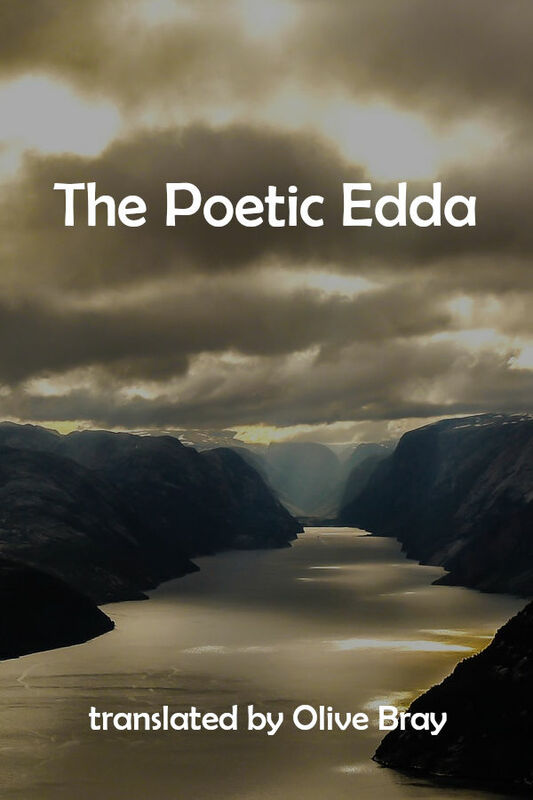 The authorship of the Poetic Edda, or, more plausibly, just the editor’s role in the compilation, was traditionally attributed to Sæmundur – Bishop Brynjulf asked in 1641 “Where now are those huge treasuries of all human knowledge written by Saemund the Wise, and above all that most noble Edda”? – but is not accepted today.